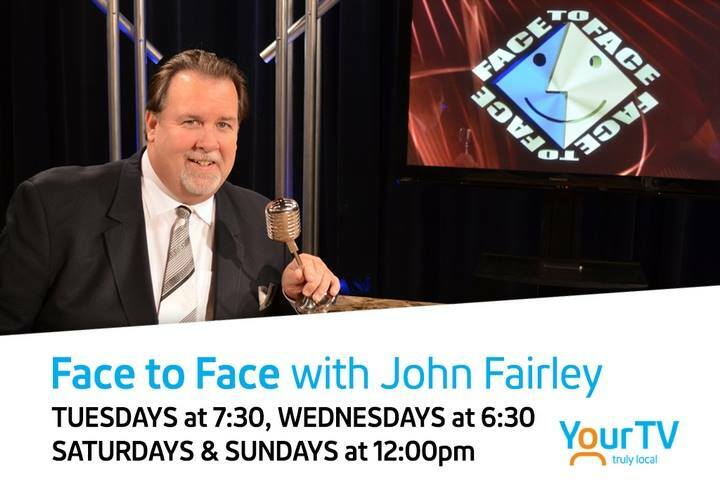 Face To Face is the cable programme where our community's volunteers, politicians, business leaders from Windsor and Essex County go Face To Face with host John Fairley. 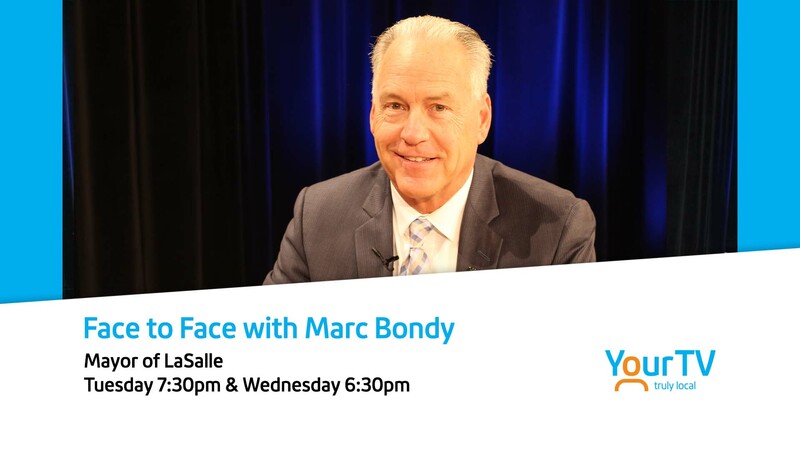 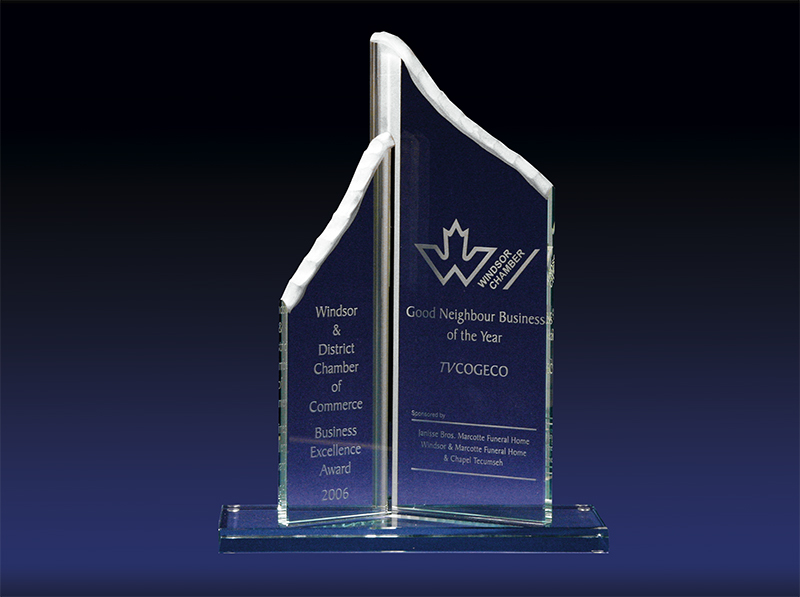 Since the 2000-2001 season TVCOGECO Windsor and John Fairley have teamed up to make this interview community cable show a must watch programme for people who care about Windsor and Essex County. 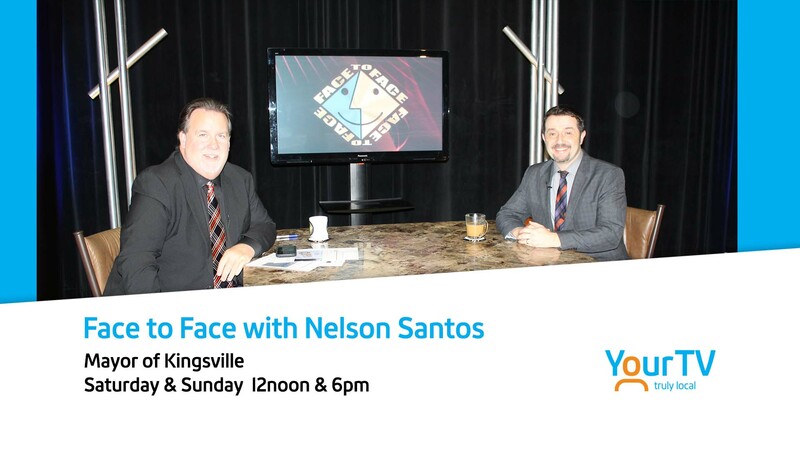 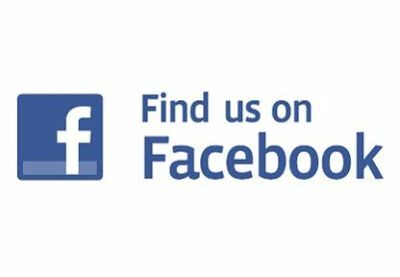 John asks the questions that gives you insight into the issues and personalities who make a difference in our area.